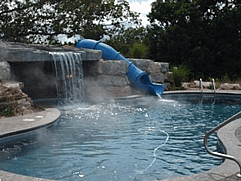 Offshore Pools installs the highest quality fiberglass pool shells in the industry. 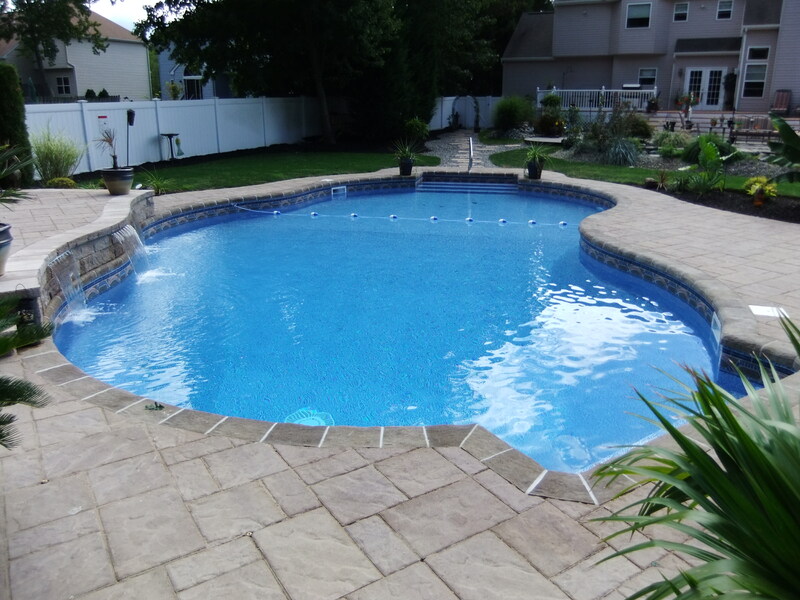 Our manufacturer, Dolphin Industries, is located in Egg Harbor City NJ. They are renowned for their product’s high quality gel coat finish and not only in their pool construction, but also in some of the finest sport fishing yachts. Their product is also used for theme park rides, worldwide. With 29 shapes and sizes to choose from, there is always the opportunity to choose the one that fits just right. 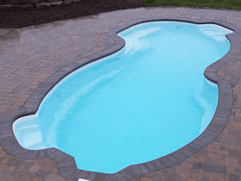 Contact us to discuss the benefits of this type installation on your backyard project today!